Here are the best outfit ideas for men that we covered on Styleohlic during 2018. Don’t miss them because they are really cool and interesting. Btw, here are the coolest outfits for men from the previous year. 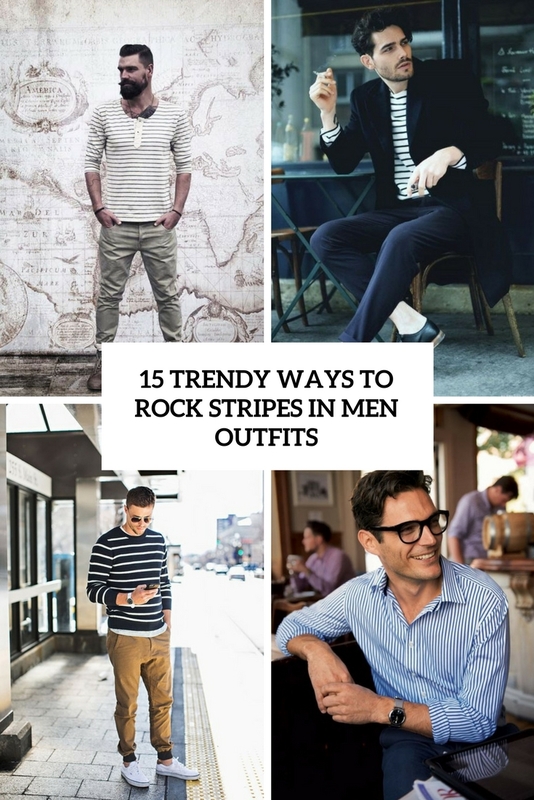 For men, stripes are usually worn on tees, shirts, jackets and even ties. Here are ideas to rock them. 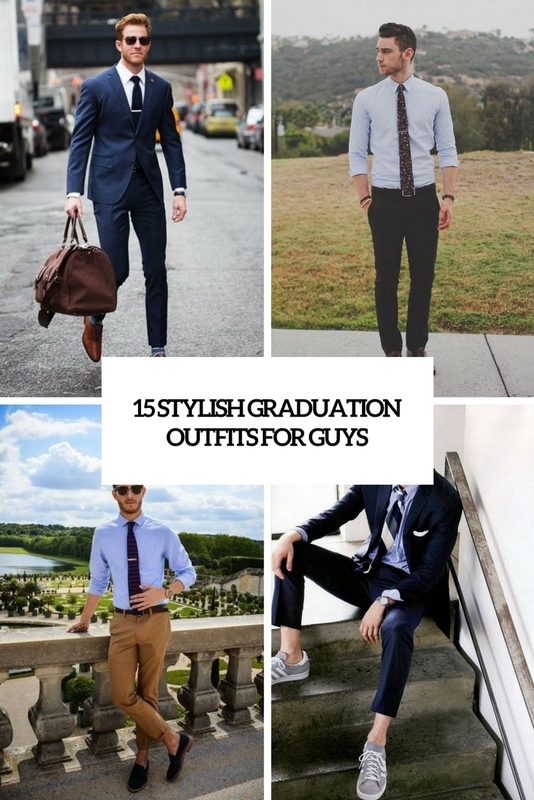 If you are a guy puzzling over what to wear for your graduation then this roundup is right what you need. 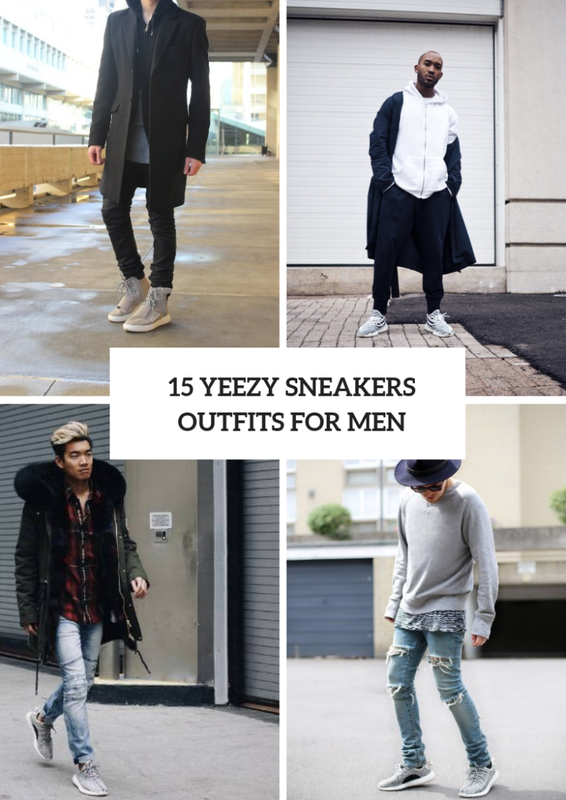 No matter what type of outfits you want to create, you can boldly take an Yeezy sneakers and pair them with elegant blazers. Here are lots of ideas to do that. 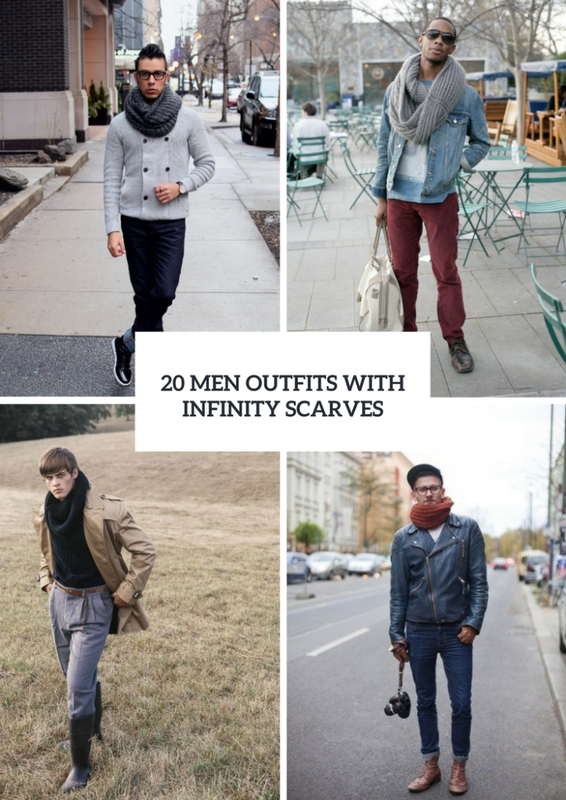 An infinity scarf can be worn in a one loop, double loop or even hood, it depends on a scarf length. Lets see how you guys could rock them. 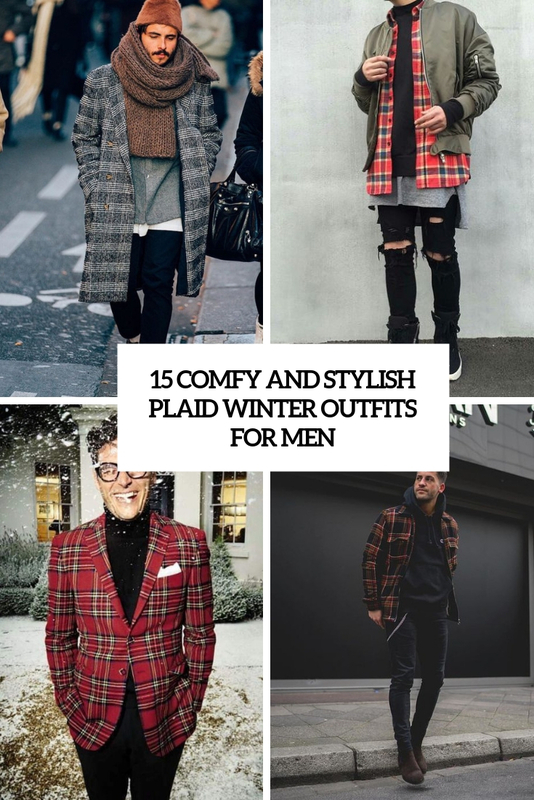 Here are some pretty ideas of how men can include plaid into their outfits and look cool.